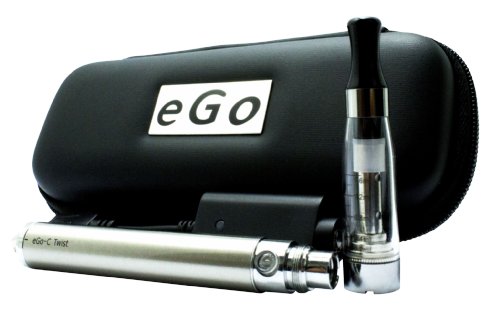 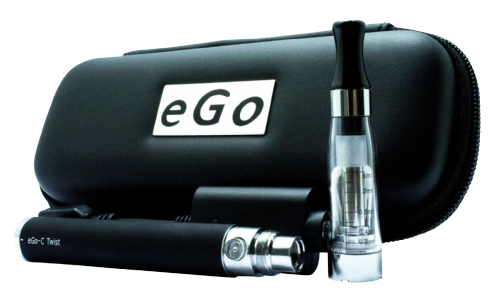 The eGo e-cigarette is perhaps the most popular and best-loved product in the history of vaping — and after more than seven years on the market, the eGo vape pen is showing no signs of slowing down. 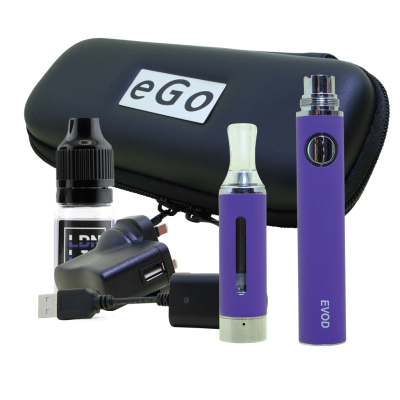 Its winning combination of great vapour production, stellar battery life and stylish small size continues to convert new smokers to vaping each day. 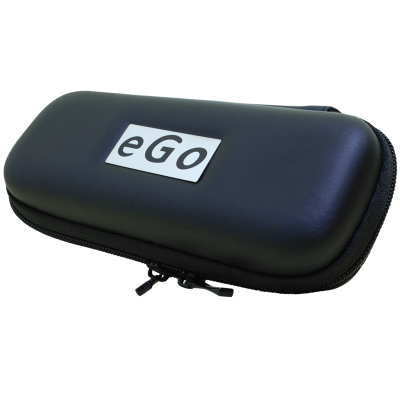 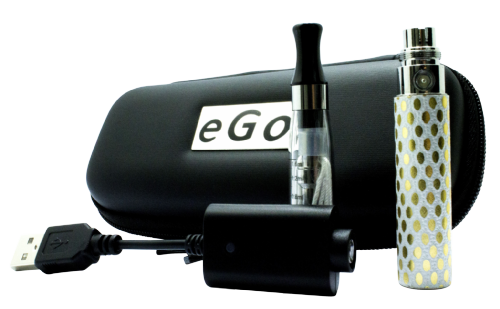 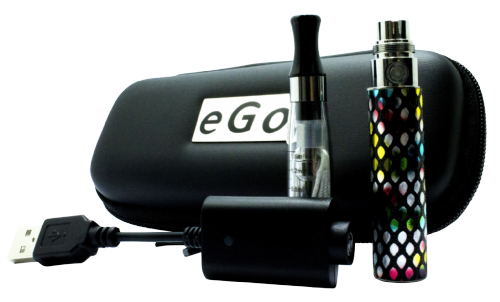 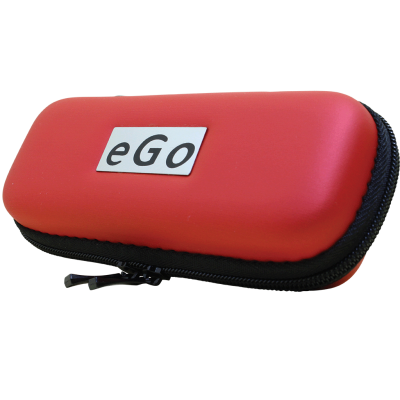 Here at Euro Vape, we believe that eGo starter kits are the best products for smokers who want to ease into vaping as easily and conveniently as possible — and we stock eGo vape pens in colours to suit every taste. All orders from Euro Vape ship free within the UK!